Shade in black or white sculpted polythene foam. 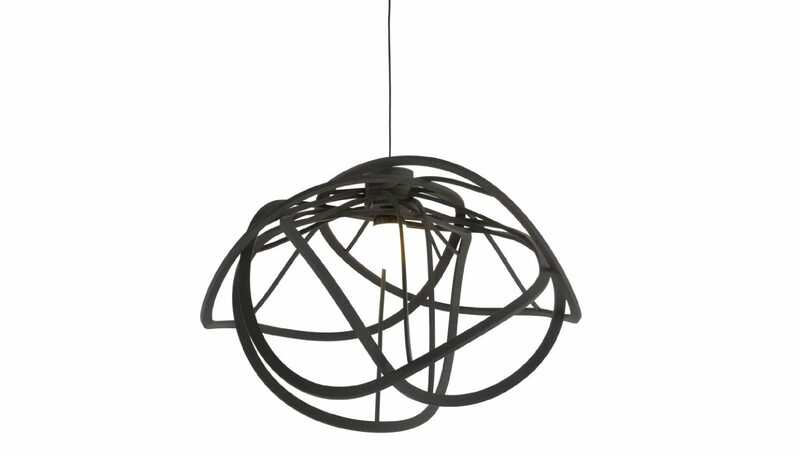 I have put 2* instead of 1* only because the pendant light is a beautiful design. However the quality of it is an absolute joke. From the metal part to the electric wires and to the actual pendant, are all poor quality. The quality of the materials, even its packaging do not justify the big price tag. Thanks for your feedback: We try to be as transparent as possible in the materials we use in our products. 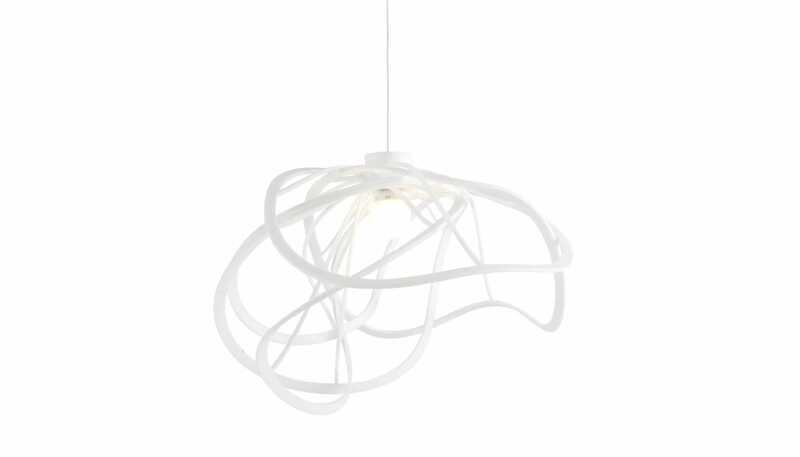 This light is one of Ligne Roset's most popular lights and generally the feedback has been positive. Foam, is a misunderstood substance, and a wide range of qualities exist in the modern market.... Read More. Thanks for your feedback: We try to be as transparent as possible in the materials we use in our products. This light is one of Ligne Roset's most popular lights and generally the feedback has been positive. Foam, is a misunderstood substance, and a wide range of qualities exist in the modern market. I'm sorry that you were disappointed by the Bloom pendant and hope that you've been able to find the right pendant for your home. Not what I was expecting! Extremely poor.